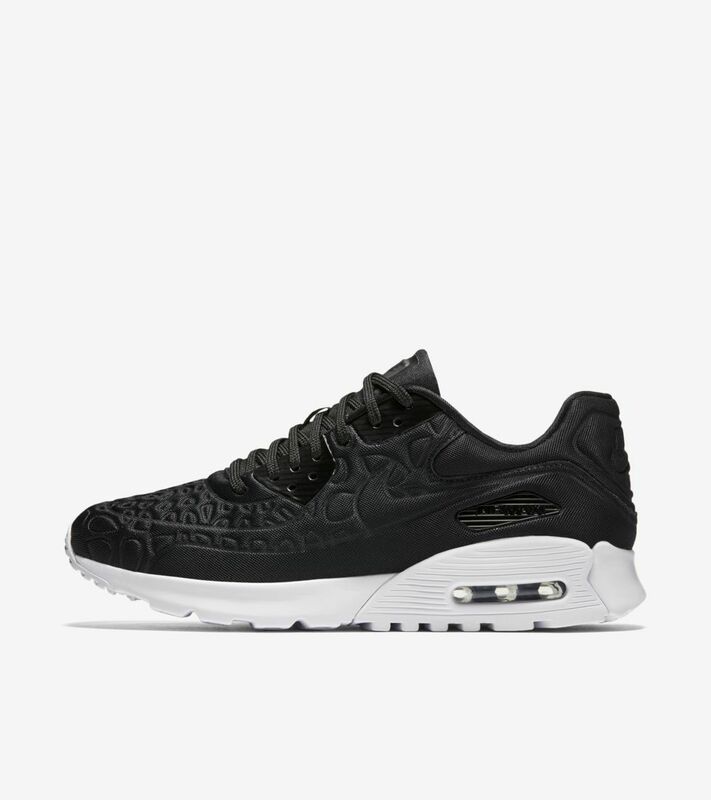 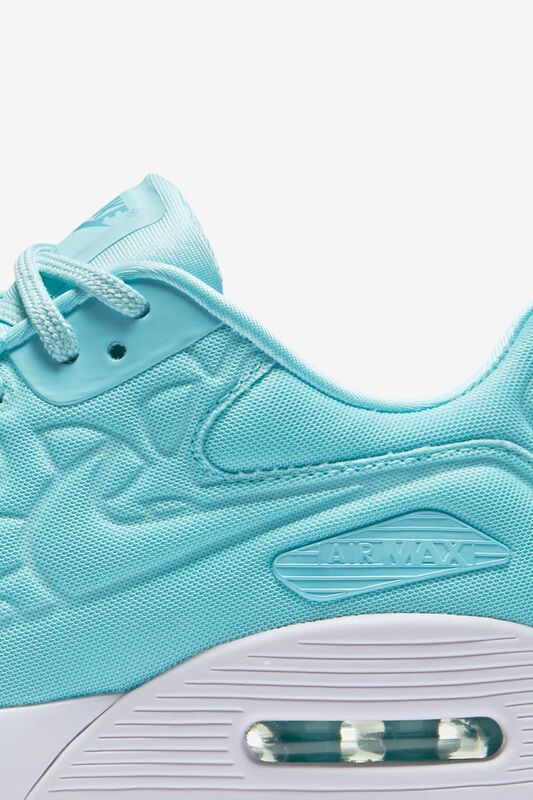 It has been over 25 years since the Air Max 90 first arrived. 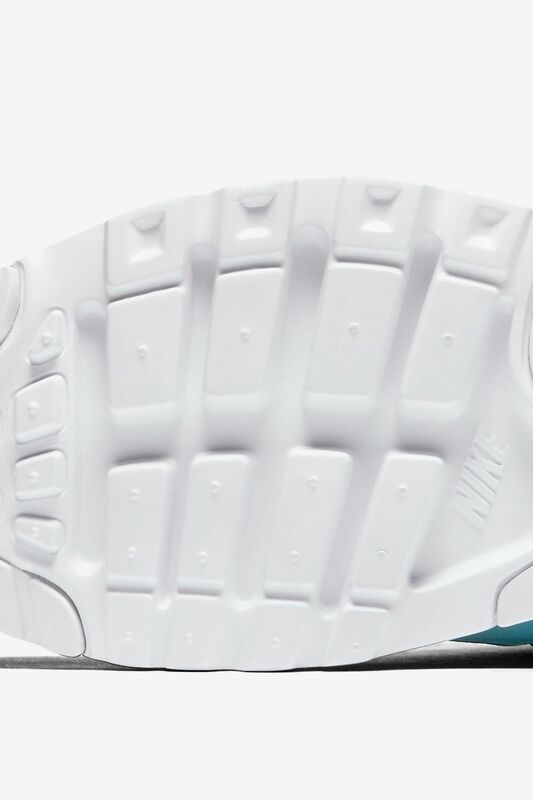 Redesigned numerous times since its debut, the icon now arrives with a plush foam construction for its latest makeover. 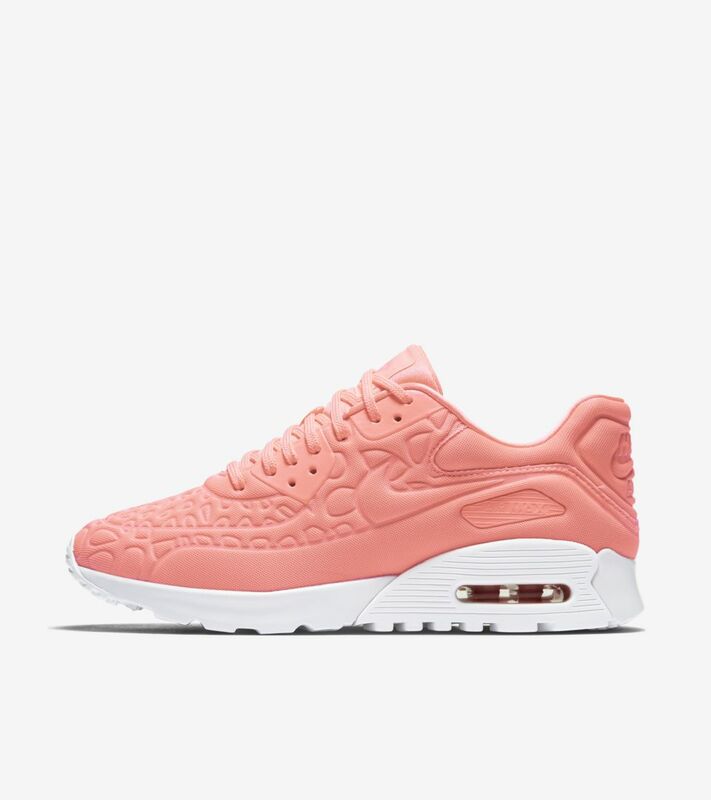 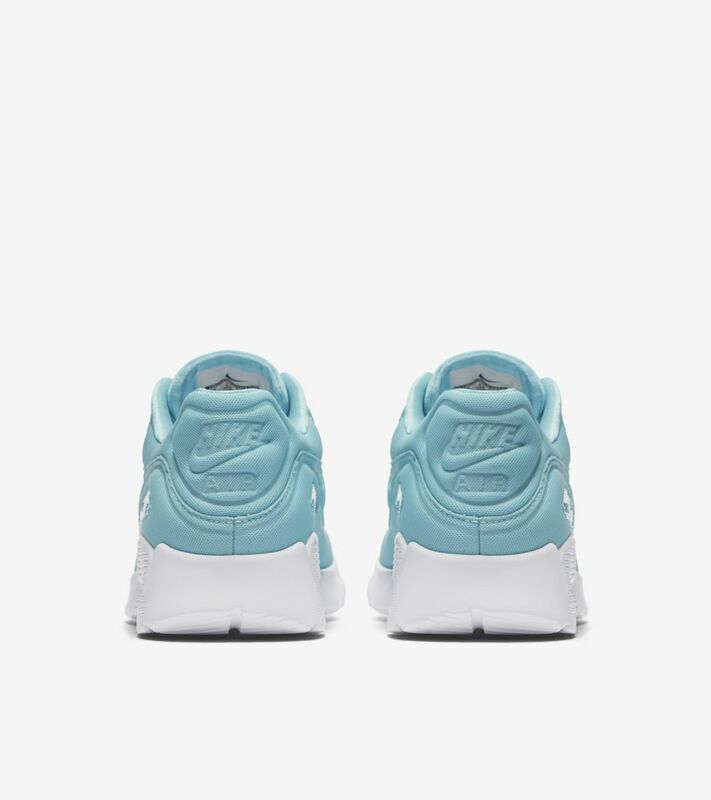 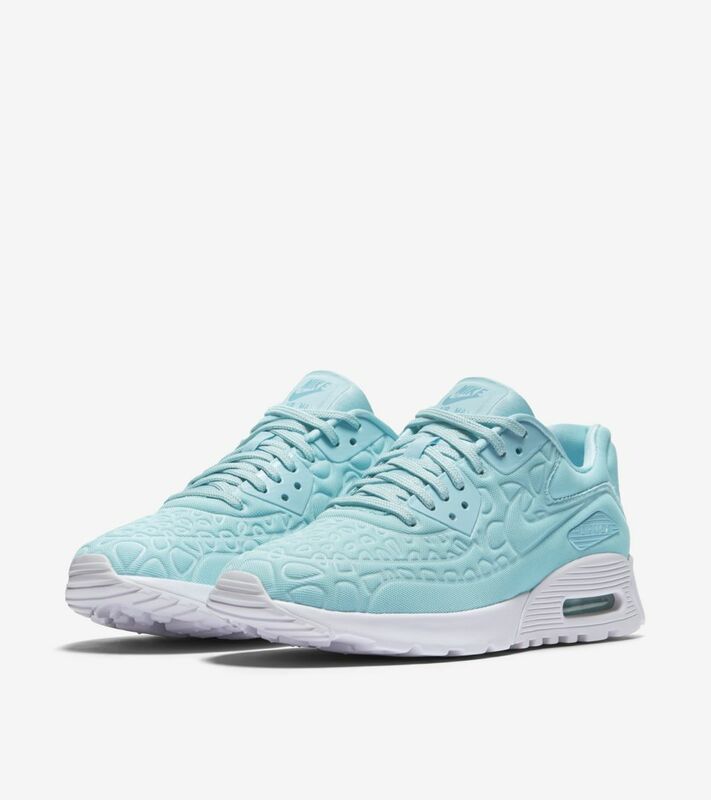 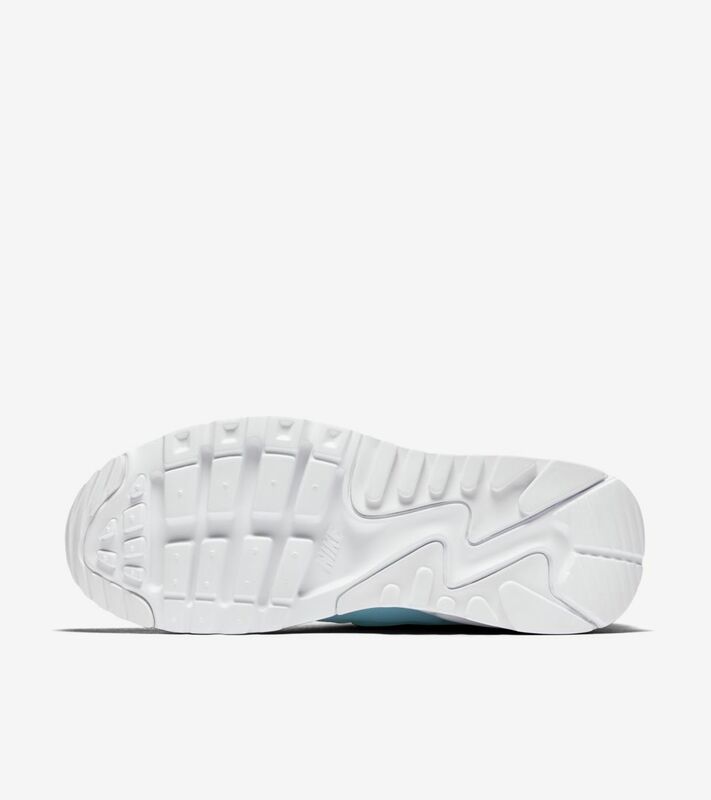 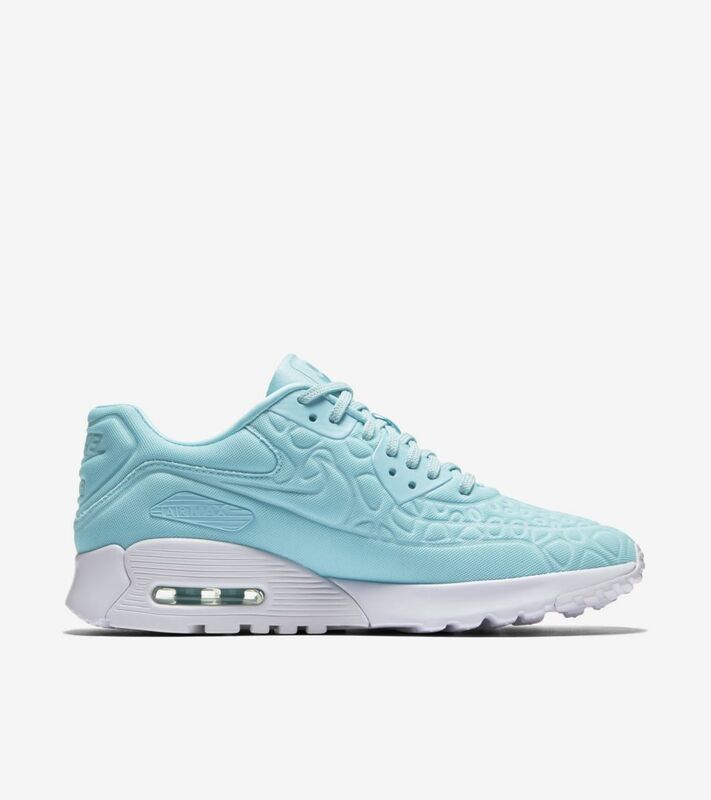 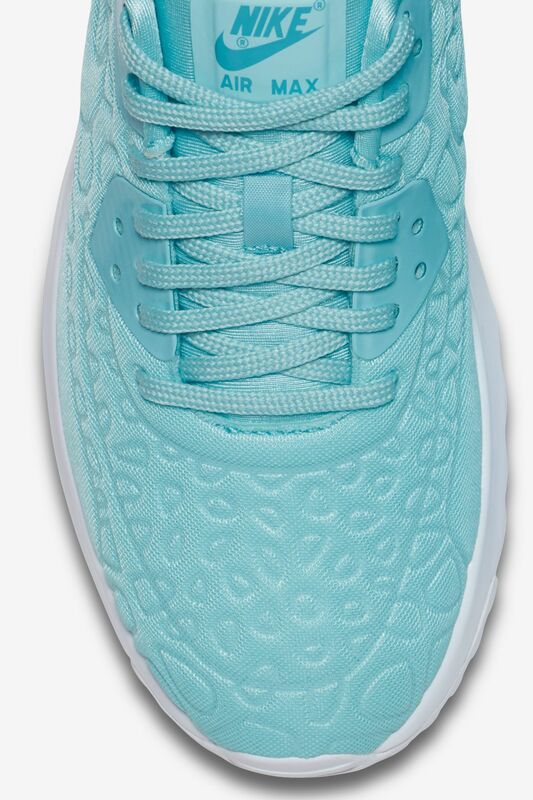 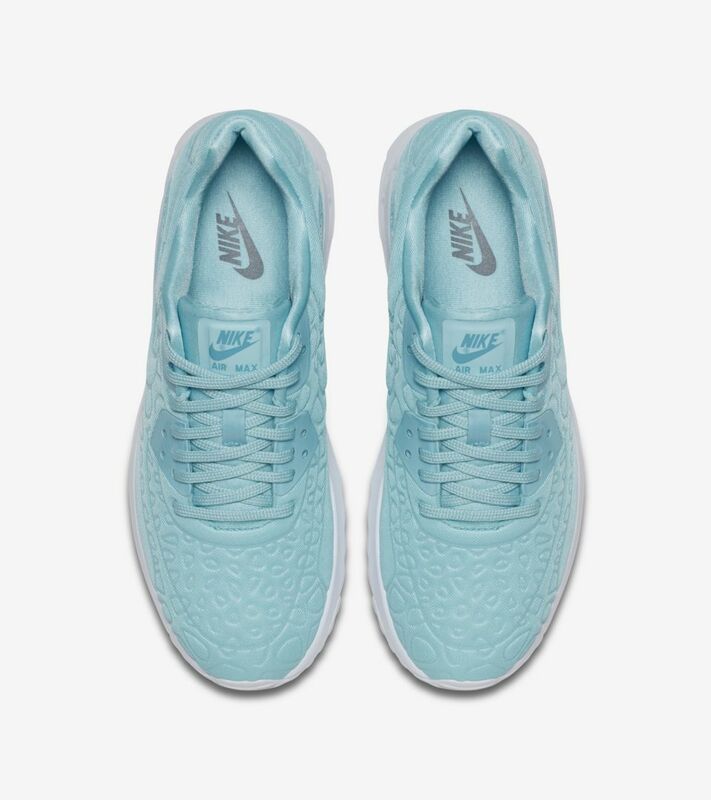 The lightweight and breathable take on the women's Air Max 90 is finished in a summer-friendly blue hue.